The British rapper, Tinie Tempah, made an appearance at the celeb haunt before his performance at Aqwa Mist last Friday, August 27. The BRIT Award-winning rapper, MC and CEO of Disturbing London Records, was spotted dining at La Sala Puerto Banus restaurant before performing live at Aqwa Mist. Tinie opted for the Crispy Peking Duck with Steamed Pancakes as the starter and enjoyed La Sala's famous 5oz Chargrilled Fillet Mignon and Half Lobster Thermidor as the main course. Patrick Junior C. Okogwu, better known by his stage name Tinie Tempah, gained national acclaim and chart success upon the release of his major label debut single Pass Out, which debuted at #1 on the UK Singles Chart in March 2010. 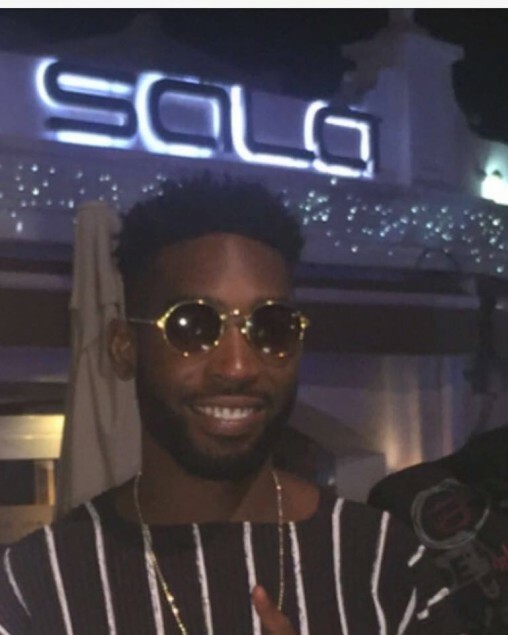 This is not the first time for Tinie to perform in Marbella. The UK's number one rap artist had his first concert at Sala Group's nightclub back in 2012.